We are sincerely sorry to everyone due to attend the shows in Orlando last night and Tampa tonight. 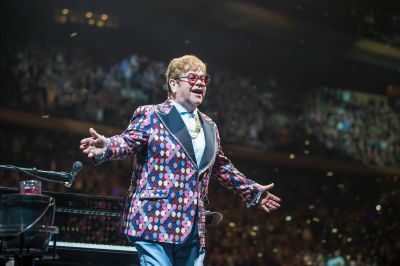 Elton has been on a course of antibiotics to combat an ear infection and it was expected that these would clear the infection in time to play the Orlando show. 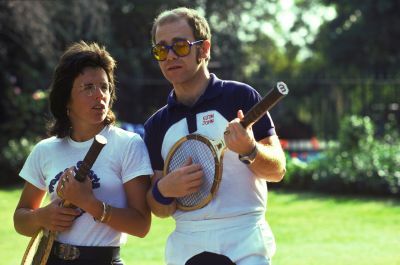 Elton had travelled to the venue but after further consultation with doctors before he took the stage, the decision had to be taken on their advice that unfortunately he still wasn't well enough to perform. 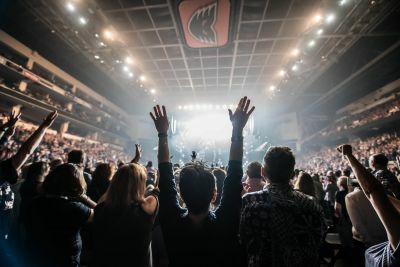 Elton and his band play 100% live and with impaired hearing and ear pain he wouldn't have been able to deliver the performance his fans deserve. He will take a couple of days rest to allow the infection to clear up and both will be rescheduled as soon as possible. All tickets for the original dates are valid for the rescheduled dates that will be announced shortly – no exchanges needed. If you cannot attend the rescheduled date, refunds are available at point of purchase.